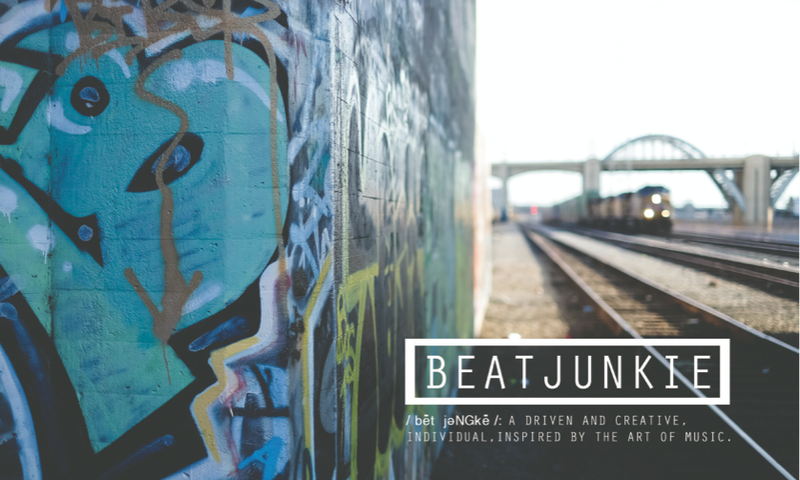 Beatjunkie / bēt jƏNGkē /: A driven and creative individual, inspired by the art of music. THE WORLD FAMOUS BEAT JUNKIES The Beat Junkies, internationally recognized as an unparalleled musical phenomenon, innovated an original DJ art form that continues to entertain and inspire all realms of the music sphere. This crew of DJ virtuosos is comprised of eight accomplished musicians: J.Rocc, Melo D, Rhettmatic, D-Styles, DJ Curse, Babu, Shortkut, and Mr. Choc. Stemming from various mobile DJ units throughout Los Angeles County and the Bay Area, these artists came together in the early ’90s, and introduced a masterful musical style that transformed the DJ art form throughout the world. Talented veterans in creating original compositions, the Beat Junkies introduced their unique DJ forte to audiences on every continent. Their signature music formula, which has become internationally labeled as the “Beat Junkie Style”, encompasses a practice that takes years to attain. The practice of precision, along with a driving imagination to create music incorporating the DJ techniques such as the blend and the scratch, have become the main factors in defining their distinguished expertise.